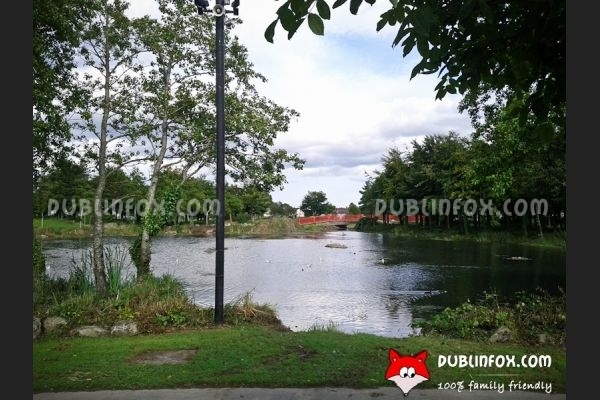 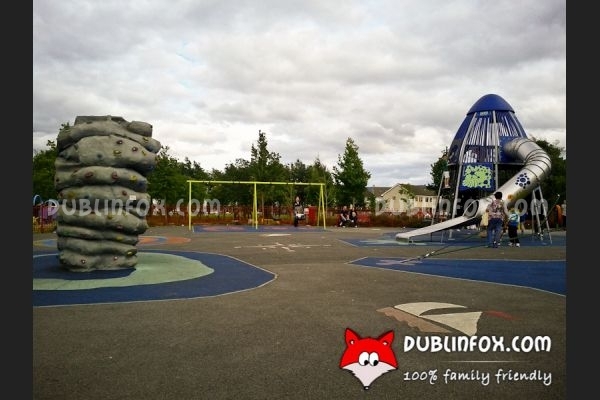 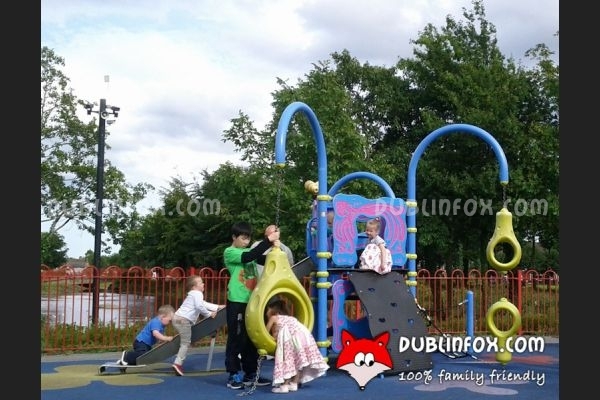 Sean Walsh Memorial park is a unique, one-of-a-kind green spot in Tallaght. 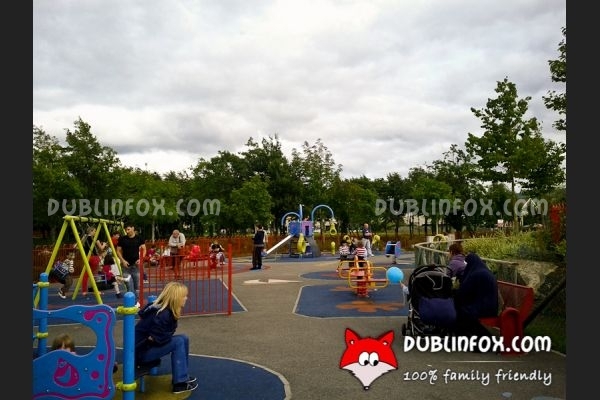 The playground located between two ponds comprises two separated areas: a junior and a senior play area. 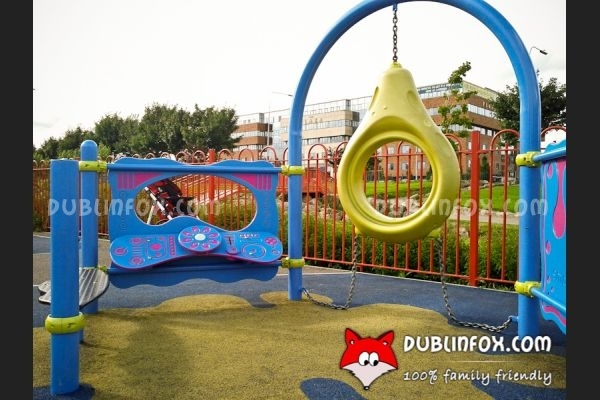 The junior section is not too big, but the senior area is spacious and suitable for older kids (8-12) as well. 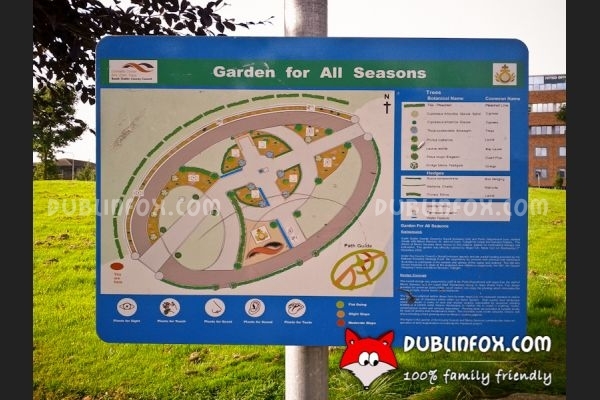 Next to the playground, there is a sensory garden and in the park there are lovely pedestrian paths to follow. 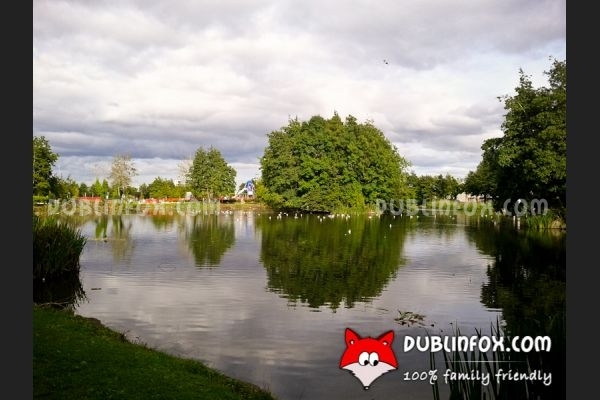 Unfortunately some parts of this gorgeous park is full of rubbish and litter, which is a shame, because otherwise it would be a perfect place to visit with kids.